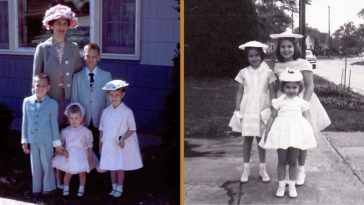 The Royal Family is known for celebrating all holidays with one another and Easter is no exception. 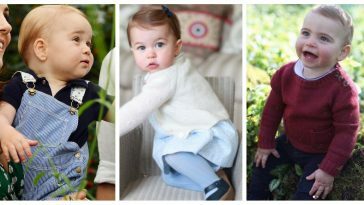 This year will be an extra special occasion for the family, specifically for Queen Elizabeth II. This is because Easter Sunday actually falls on the Queen’s 93rd birthday and she already has a plan for how to celebrate the two very special days. The Queen usually stages her birthday on two separate occasions, because who doesn’t want to celebrate their birthday two times? She typically does this so that if her birthday falls on a weekend, the citizens can enjoy a holiday. So, how will the Queen celebrate this year with Easter on the same day? 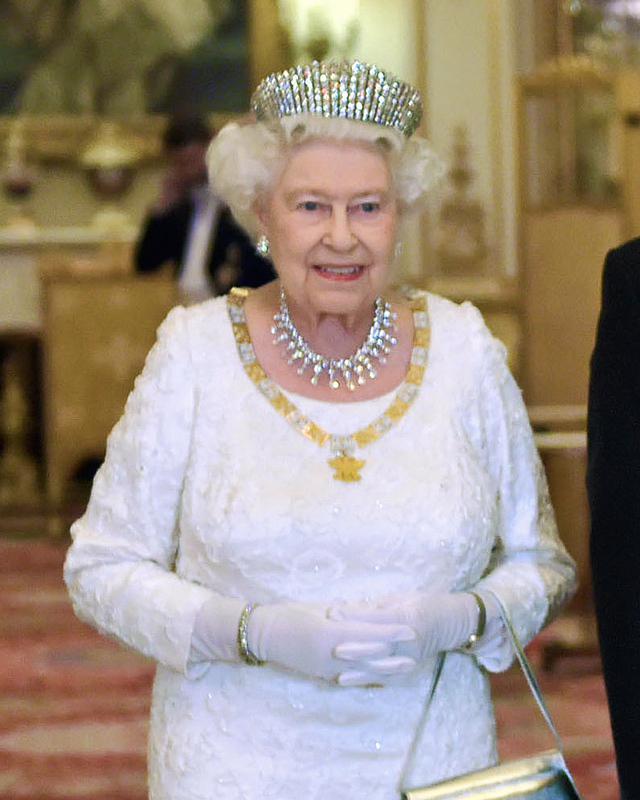 Since her birthday and Easter are on the same day, it’s likely that the Queen will attend church services at St. George’s Chapel in Windsor. As it’s done every single year, local schoolchildren will likely hand her a posy as she exits the building. Receiving multiple flowers from schoolchildren on not just Easter, but also your birthday sounds like such an adorable and heartwarming honor! 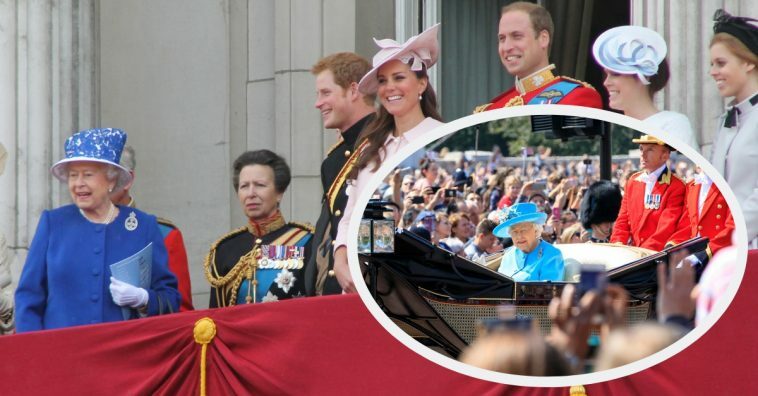 Most of the Royal Family congregates with the Queen for her birthday and most big holidays. 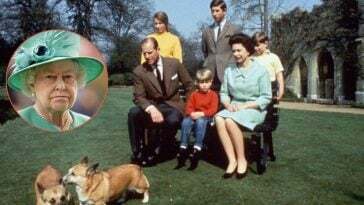 Who in the Royal Family will be there? 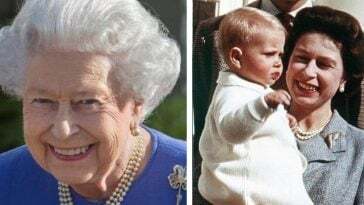 Since Meghan Markle is on maternity leave, she isn’t expected to attend any more Royal events, including Easter and the Queen’s birthday, even though Kate Middleton attended Easter church services when she was just weeks away from giving birth to Prince Louis! We understand, though, as this is Meghan’s first baby and not her third like Kate’s. 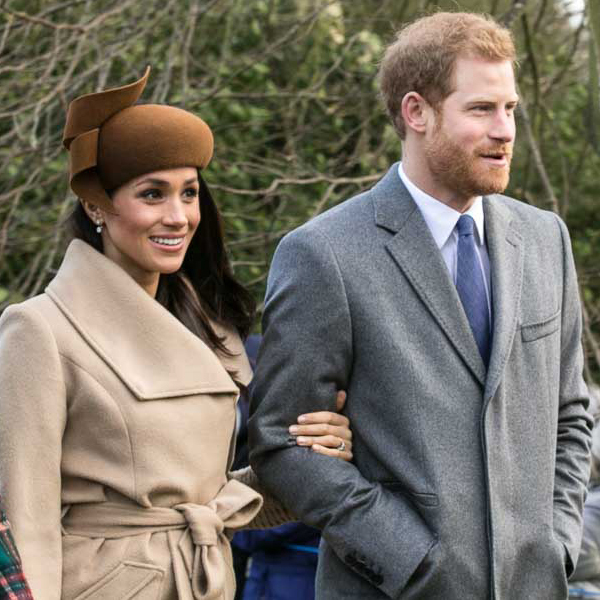 We’re assuming most of the Royal Family will be there, excluding Prince Harry and Meghan Markle for obvious reasons. 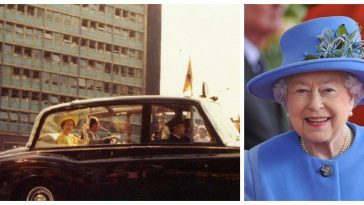 What other festivities are planned for the Queen’s birthday? 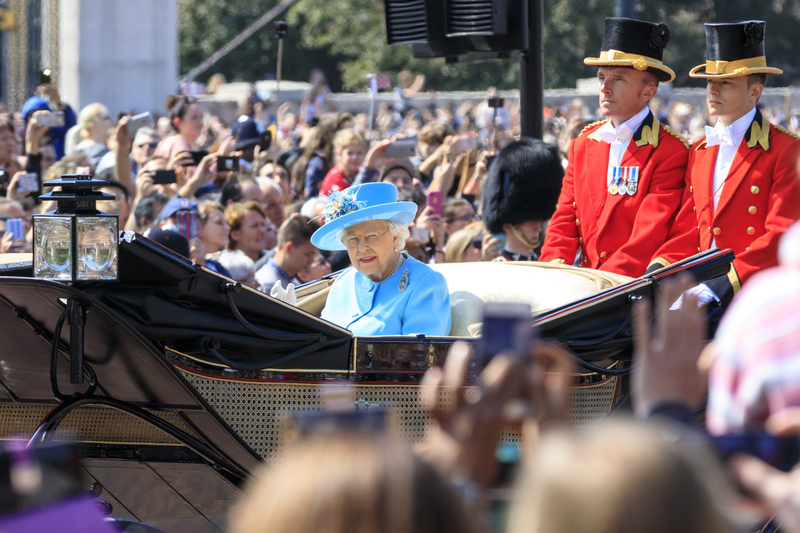 As the Queen does every year, her birthday celebrations are marked by a 41 gun salute in Hyde Park, a 21 gun salute in Windsor Great Park, and a 62 gun salute at the Tower of London. She also has a birthday parade that usually takes place in June for the sake of better weather. We totally understand that! 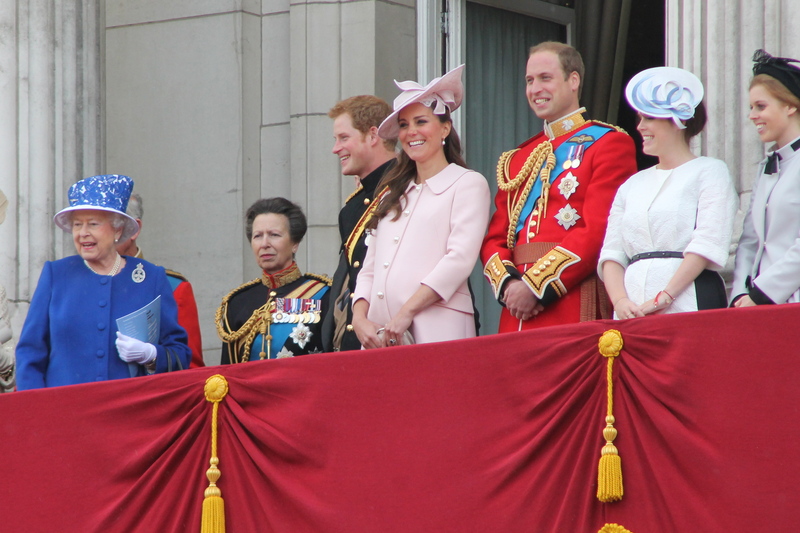 The Royal Family also enjoys witnessing a Royal Air Force flyby from the balcony of Buckingham Palace. What an extravagant birthday for such an extravagant woman! 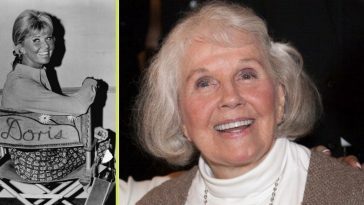 Be sure to SHARE this article with happy birthday wishes to the Queen!